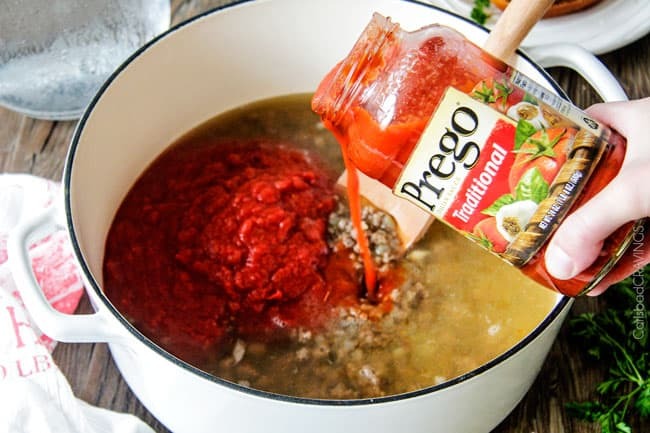 This Lasagna Soup recipe is sponsored by Prego. All opinions are my own. 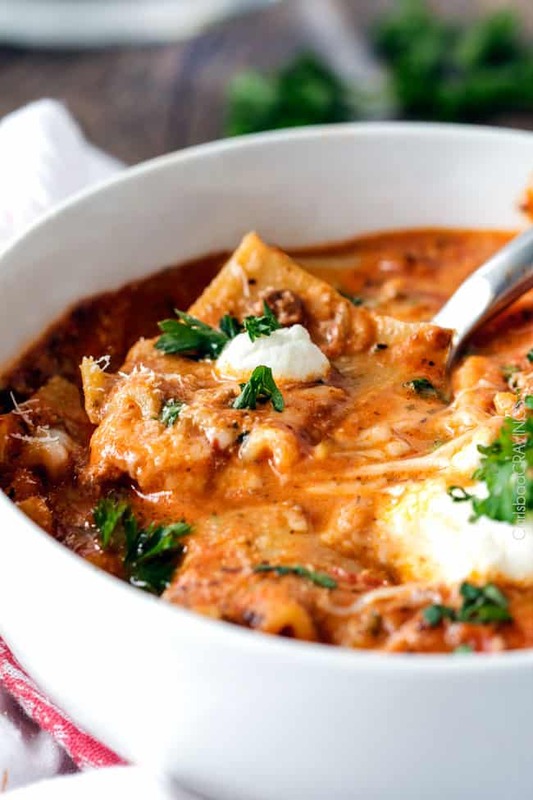 This EASY Lasagna Soup tastes just like lasagna without all the layering or dishes! – you might never go back to traditional lasagna again – I won’t! 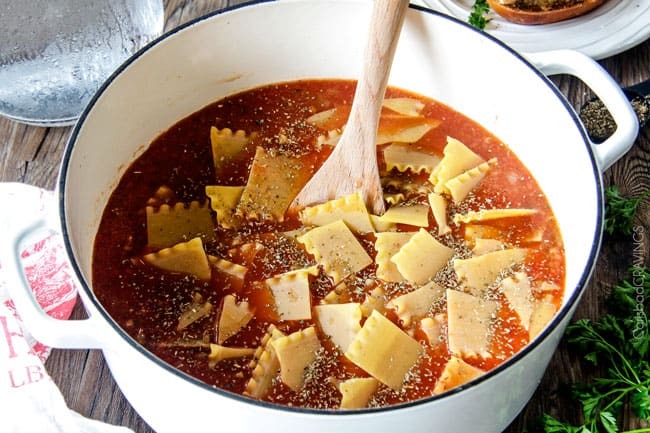 This One Pot Lasagna Soup recipe can’t get any easier or more delicious! 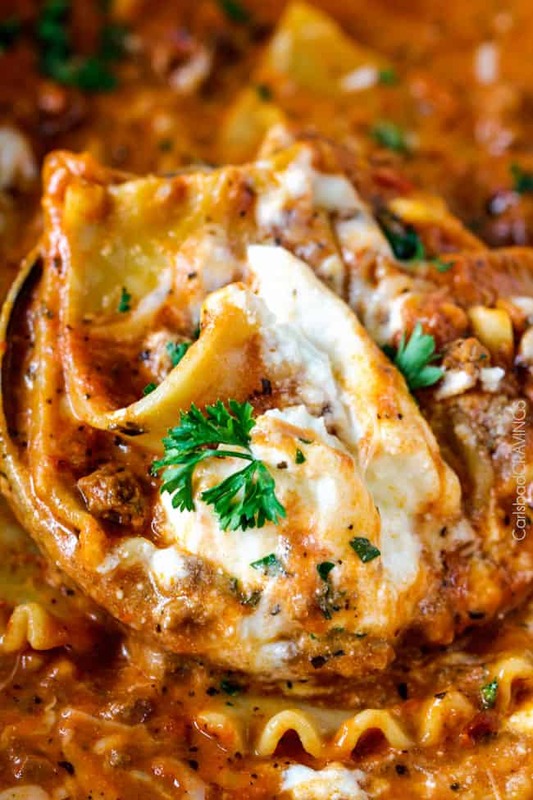 It boasts layers of cheesy noodles smothered in rich marinara infused with garlic, onion and Italian spices all smothered Parmesan, mozzarella and ricotta – drool – and all you have to do is brown your beef, dump in the ingredients and simmer away! 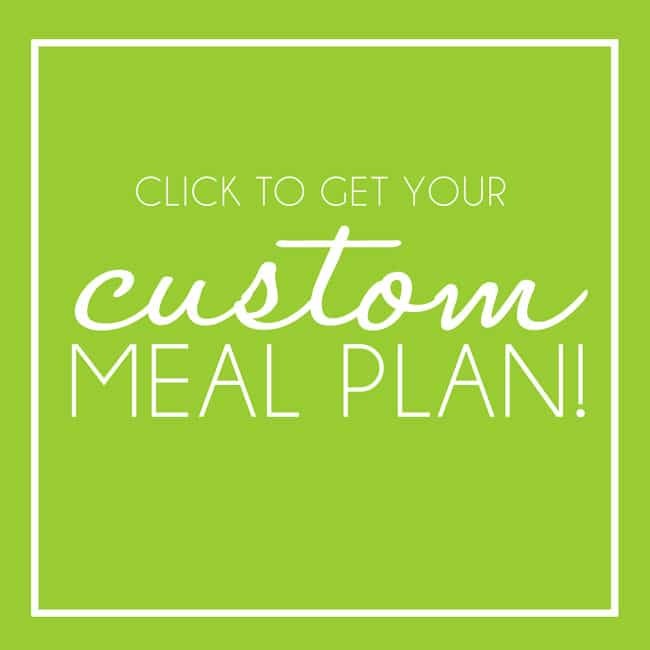 I looooove Italian food or even anything resembling Italian food from my Italian Vegetable Soup, Tomato Basil Soup, Million Dollar Baked Penne, Million Dollar Macaroni and Cheese Casserole, Zuppa Toscana Soup, Minestrone Soup and everything in between! And while lasagna is technically Italian, it has to be one of America’s favorite foods – and one of my favorite foods! For being a favorite, however, I hardly ever make traditional lasagna – so sad. I just can’t get into the time-consuming, tedious, layering. But now, I am thrilled to introduce my “can’t-get-any-easier,” One Pot Lasagna Soup! I made this soup twice in a week because I am SO in love with it-and so is my very honest critic, Patrick, who lived in Italy for two years. Sometimes he is a little too honest, but he tells me it’s a good thing, because then I know when he really, really loves something. So as he sat spooning this Lasagna Soup into his mouth, repeating “So good, you nailed it. Insane, taste just like lasagna…,” I knew it was going in my back pocket of easy, “Patrick approved”, delicious recipes. And it belongs in your back pocket too for all those busy nights when everyone is starting to get hangry (AKA hungry and tired) or simply any time you want to devour something extraordinary. 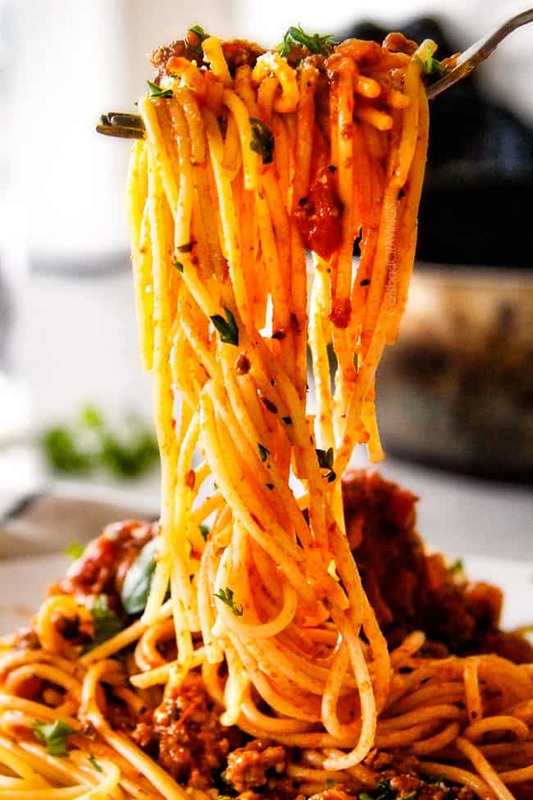 Now the list of ingredients might seem long, but you are just dumping and running as the sauce simmers, cooking the noodles, and infusing the whole soup with Prego Italian goodness that smells nothing less than heavenly! 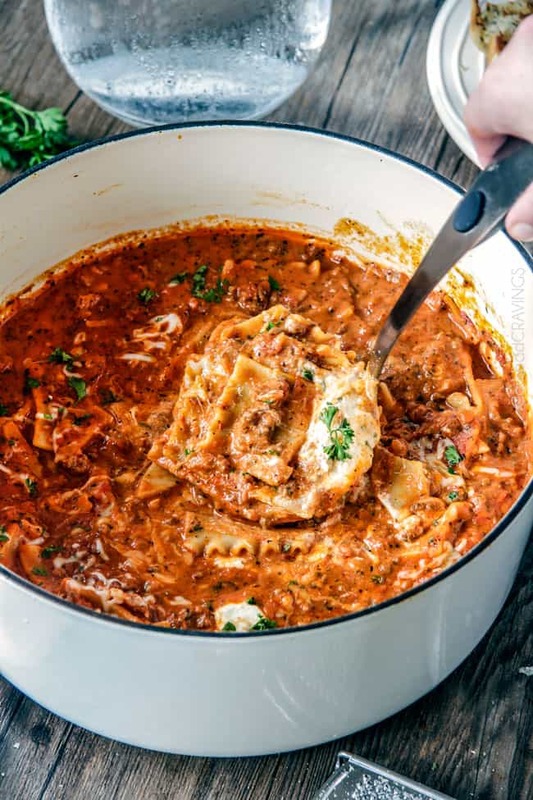 Prego not only elevates this One Pot Lasagna Soup and can be the answer to your weeknight dinner dilemma without sacrificing any flavor! 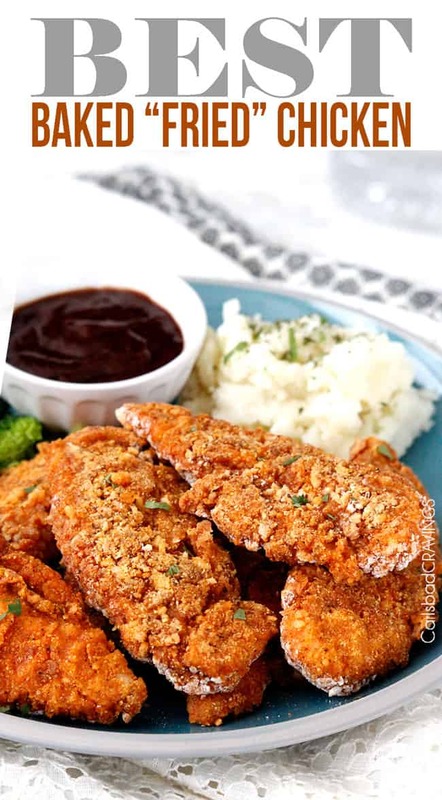 Prego boasts rich flavor from real ingredients – no more bland, boring dinners! Finally, top your soup with ricotta, mozzarella and Parmesan – as little or as MUCH as you like and start slurping and shoveling, then repeat. 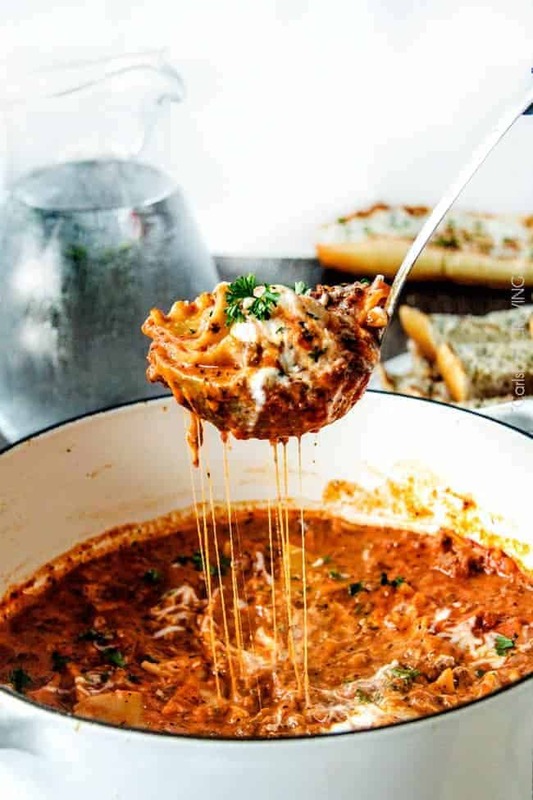 If you love this One Pot Lasagna Soup, as I’m sure you will, be sure to check out my One Pot White Chicken Lasagna Soup with cheesy layers of noodles smothered in velvety Italian spiced Parmesan infused sauce as well as my Chicken Parmesan, Sun-Dried Tomato Pasta, and Shrimp Fettuccine! 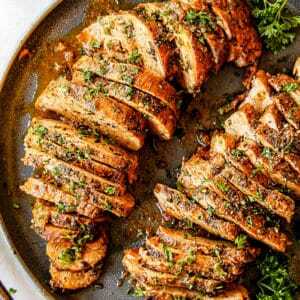 All warm, comforting, delectable dinners to satisfy those cheesy Italian cravings! 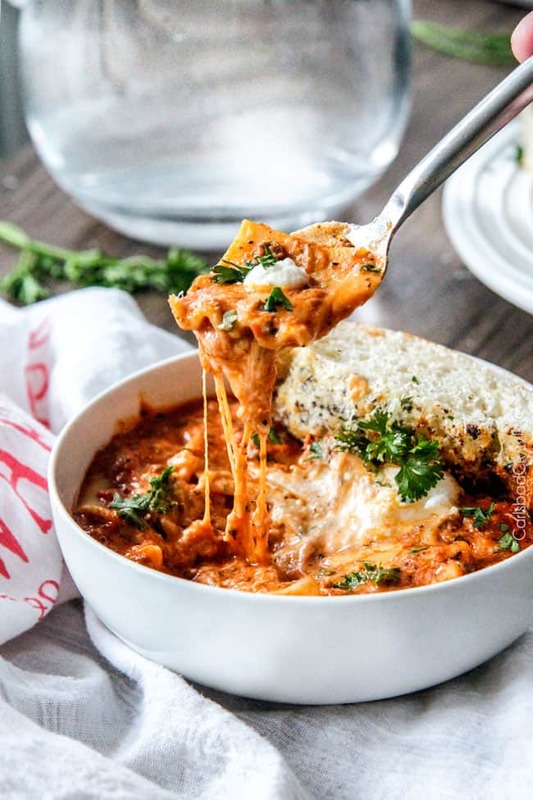 This EASY Lasagna Soup tastes just like lasagna with layers of cheesy noodles smothered in rich marinara infused with garlic, onion and Italian spices all smothered Parmesan, mozzarella and ricotta - drool - and all you have to do is brown your beef, dump in the ingredients and simmer away! You might never go back to traditional lasagna again! 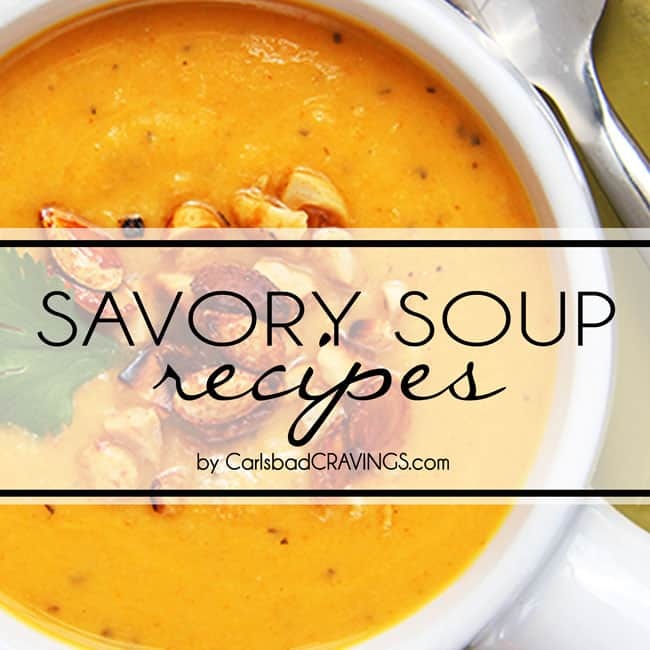 Has anyone added cheese right into the soup instead of adding it right before serving? Hi Nicolle, I have also done that and it is delicious! You can make it super cheesy this way. haha! Thank you so much Marie – I am honored it has made it into your coveted folder :)! 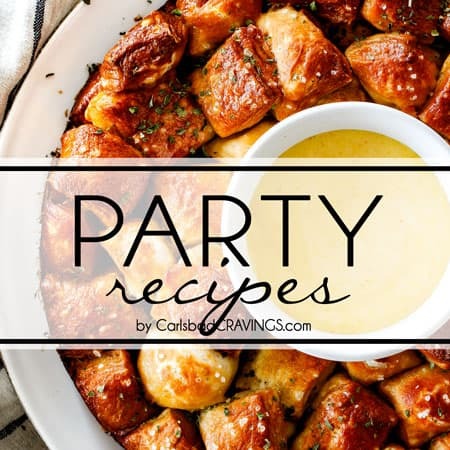 Hi, I’m trying the recipe out as I type. I was wondering if I could just add the cheese into the whole pot? I have a household of cheese lovers. I wanted to tell you I took this to my work potluck and won the entree contest!! My family goes ga ga over it. Thank you so much!! 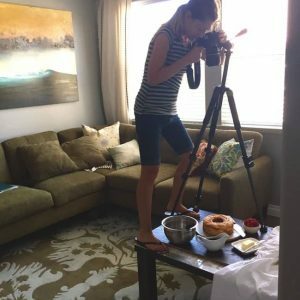 I did make sure to tell everyone it was not my recipe and then posted your recipe to mak suRe you got credit. That is awesome Gina, congratulations!!! 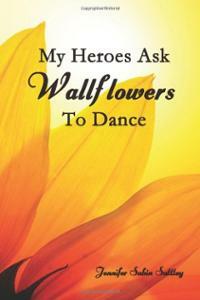 I am trilled it was such a hit and you won! And I love hearing that your family loves it too! Have a great weekend! So when I first told my family what was on the menu yesterday they had a what soup? reaction(ewwww)! Lol and when they arrived and served themselves it turned into OMG THIS IS DELISH! I follow the instructions to the t, except for the basil leave and crushed tomatoes because I’m not a fan of tomatoes. It it was perfect, everyone had seconds I was expecting to save some for the next day (today) but that didn’t happen hahaha. 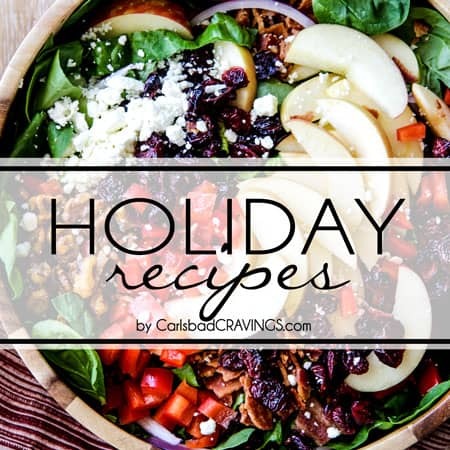 Thank you so much for this hit recipe…….Merry Xmas! Thank you so much for such an awesome comment Eli! I’m thrilled this was such a hit despite the initial family skepticism 🙂 Merry Christmas! 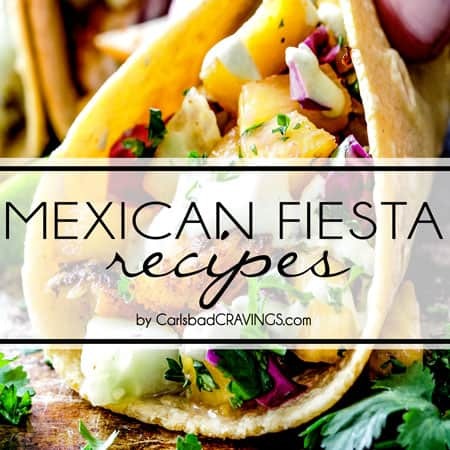 I love this recipe, have made it a few times now! But how the hell do you your lasagna pieces look so perfect?? Is there a trick or am I just too rammy? Mine mainly just crumble when I break them haha. It ain’t pretty but it tastes so good. Thanks! You are so welcome! Enjoy and Happy New Year! I accidentally only bought 14 oz jar of pasta sauce but I want to make the 6 ish servings! Is it possible to use more can tomatoes so I can get by with less prego sauce? Absolutely! If you have crushed tomatoes or tomato sauce you can use that and will just need to add a little more sugar and seasonings. Hope that helps! 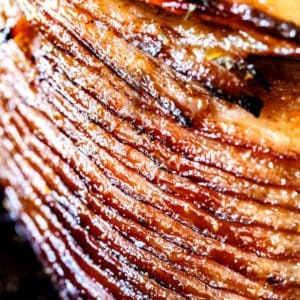 Jen–any ideas how this would taste with beef broth vs chicken broth? Hi Christine! 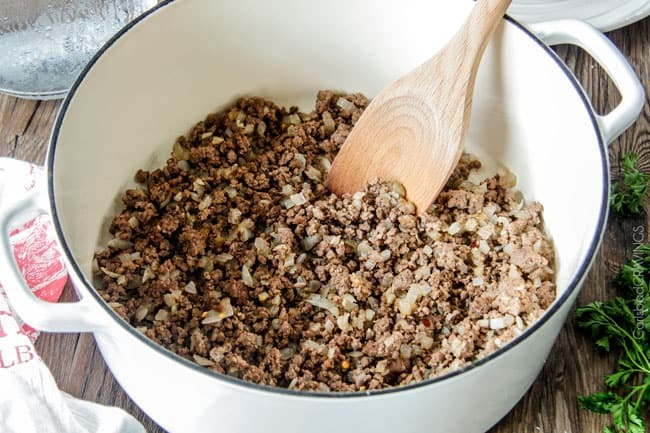 I find chicken broth to more of a “neutral” in this recipe and I think you would taste the beef broth – not to say that’s bad, it will just be an added flavor, still delicious, but I prefer the chicken broth. Hope that helps! Thank you Jen. I might try the beef broth sometime & will let you know. I don’t have lasagne noodles but I have egg noodles that I didn’t use when I made chicken noodle soup last week. Could I use these in place of the lasagne noodles? Absolutely! You will just want to check the noodles to see if they are done cooking earlier so you don’t end up with soggy noodles. Enjoy! Is there a way that I can make half of this? I made it 2 times already but the amount of it is a lot for a single person m i able to cut the recipe in half for just one person??? Made this last night for my family and it was a hit. I used small shells instead of the lasagna pasta since that is what I had in my pantry and it turned out real good. 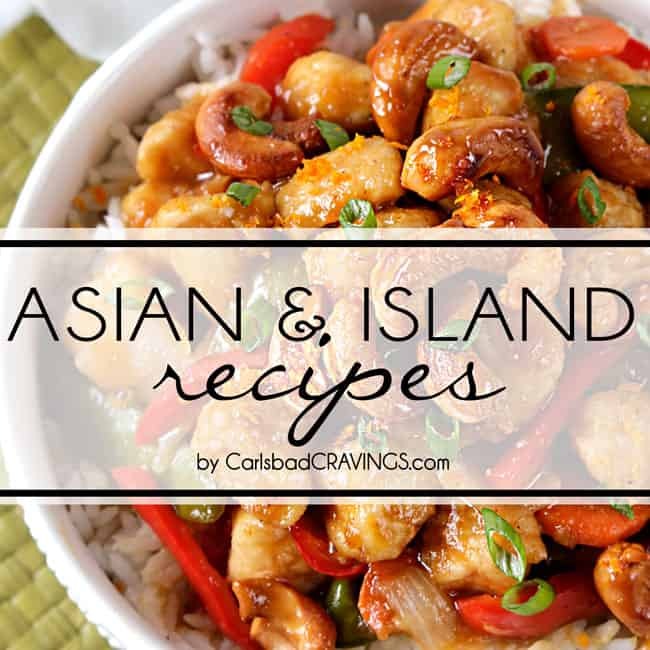 I am amazed at how you have a way of incorporating just the right amount of spices resulting in amazing, delicious and very tasty recipes. Thanks! Loving this, Made it and can not wait to make it again. we love lasagna but it takes much more to make. This took about 45 minutes. We used no boil noodles and it cooked in half the time. I am so happy this is a favorite Cia! I totally agree, it’s hard to go back to traditional lasagna when this is so much easier! Saw this and had to try it. I am so glad I did. Absolutely delicious. 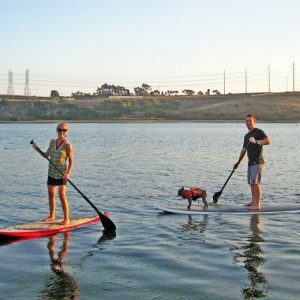 I’m so glad you tried it too and loved it! Thanks Janice! This is Fabulous. I have made other one pot Lasagna’s and this is by far the best. I did add more spices as I make my own tomato sauce from cans so I needed to flavour it to match the jarred variety that was used in the original. I halved the stock and the noodles and added mushrooms. My shredded mozza went right into the pot as well. Nice and thick, full of flavour and just the right amount of creaminess even with whole milk rather than cream. 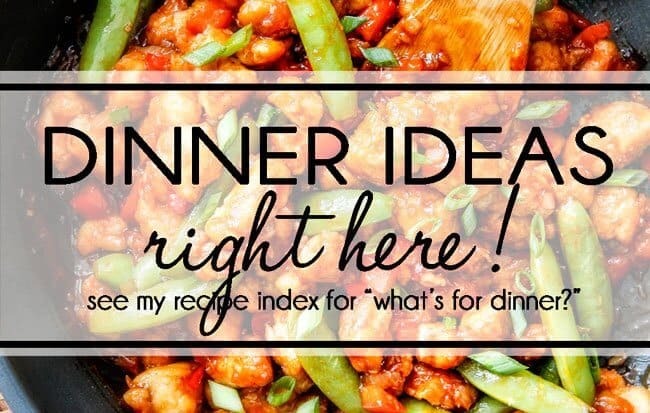 This recipe is copied and thrown into my regular routine now. YUM. Thank you so much Tula! 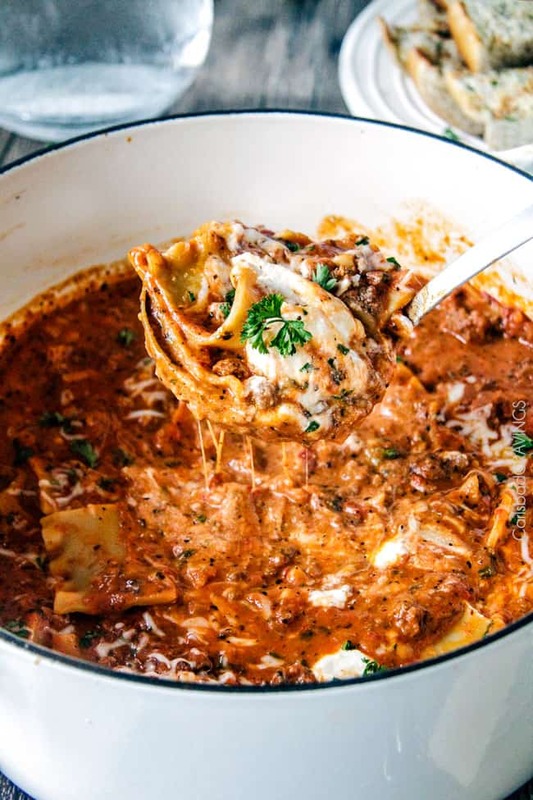 I’m thrilled this is the best Lasagna Soup recipe you’ve ever made and your homemade marinara and addition of mushrooms sounds fantastic! I don’t recommend freezing it, sorry! 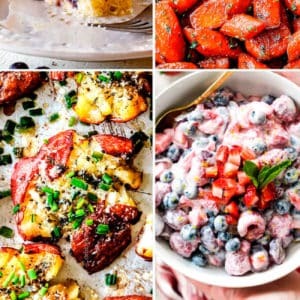 Recommendations on making the recipie in an Insta Pot? 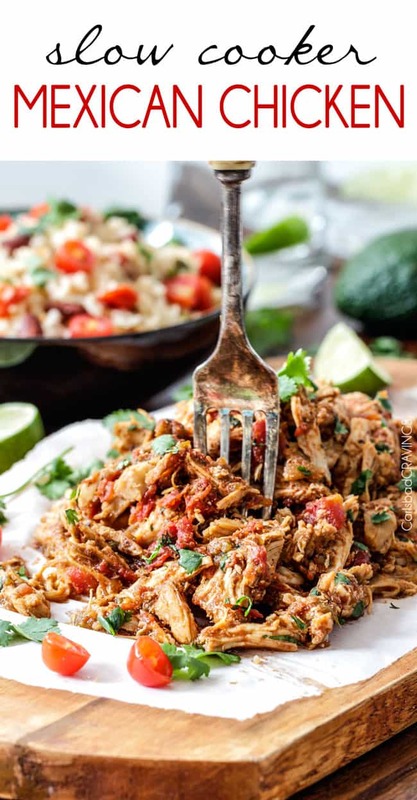 Can this all be made in a crock pot? Hi Tina, I would brown the meat first then you can add it and the rest of the ingredients to the crockpot. 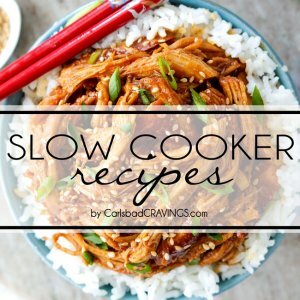 I don’t recommend cooking your lasagna noodles in the crockpot because noodles can easily get a funky texture if cooked at too low of heat, so I would cook them separately then add them to the crockpot. Enjoy!